Kendal have made an immediate return to the Northern League Division One after they confirmed their promotion on the final weekend of the season. 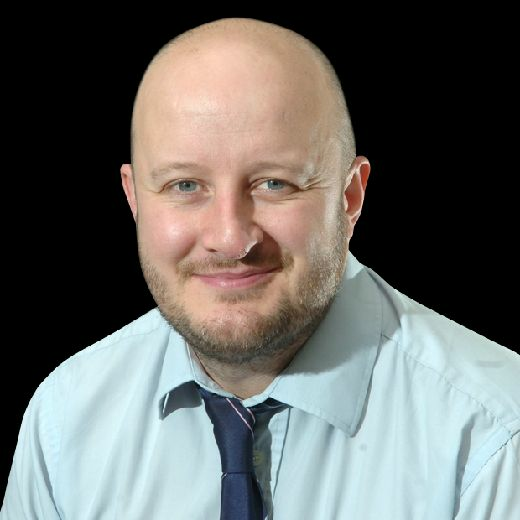 Chris Miller’s men defeated Great Eccleston at Shap Road to ensure second place behind champions Longridge in the Moore and Smalley Palace Shield Premier Division. For much of the season Kendal were playing catch-up, but they timed their run to perfection, pipping Lancaster to the last promotion spot in the final few weeks of the campaign. Saeed Bariwala (39), Ben Phillips (45) and Ryan Shepherd (63 not out) helped Kendal post a sizeable 206-6. In reply, Great Ecc were never at the races as they were routed for 71 off 26.2 overs. Lancaster’s season ended in desperate fashion as they were embarrassingly beaten by Thornton Cleveleys in a low-scoring encounter at Lune Road. Everything looked good for the home side as Liam Moffat (6-27) and Ben Simm 4-23 skittled the visitors for just 68. However, Lancaster could only muster a paltry 48 in reply. No batsmen was able to reach double figures as Greg Tirrell (5-16) and Daniel Howard (4-25) starred with the ball. Unfortunately for Thornton Cleveleys, their victory was not enough to save them from the drop. Longridge signed-off in style by registering their 19th league win of the season. Nick Wilkinson’s men were too strong for South Shore at Chipping Road. 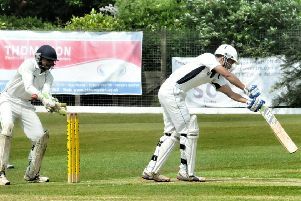 Nathan Bolus struck 66 as the visitors accumulated 178-6 off a reduced 40 overs. Daniel Wilson took 3-52. Longridge eased to victory for the loss of four wickets with 10 balls to spare. 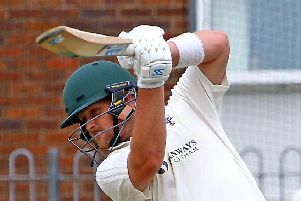 James Whitehead hit an unbeaten half-century. Croston finished in fourth after they collected their 14th win of the season over Eccleston at Doctors Lane. The home side were bowled out for 95 off 33.2 overs. Thomas Wilkinson hit 35, while Keith Marsh (3-38) and Lee Childs (4-29) impressed with the ball. In reply, Croston were reduced 8-3, but an unbeaten stand of 88 from Sam Marsh (50) and Callum Mcilveen (35) saw them home. Ian Dunn and Mark Hardiker each struck 107 as they put on 199 for the opening wicket for Vernon Carus against bottom side Torrisholme. Vernons eventually declared on 280-3 and bowled out Torrisholme for 115. Hadley Geirnaert took 5-41 and Paul Hayton chipped-in with 3-28. Penwortham’s game against New Longton was abandoned without a ball being bowled.